London, the capital of England, is an interesting city to visit because it feels modern at times, but at other times it feels determinedly Victorian in its aesthetic charms. Some of the big attractions of this city are the Big Ben Clock Tower, and the London Eye Observatory Wheel. London can also be quite a big and diverse city to explore, so you should stay in a boutique hotel that is ideal for your interests. 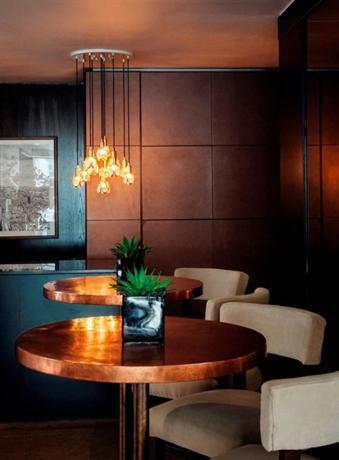 In this article we’ve compiled some of the best boutique hotels across London to help you in your decision. 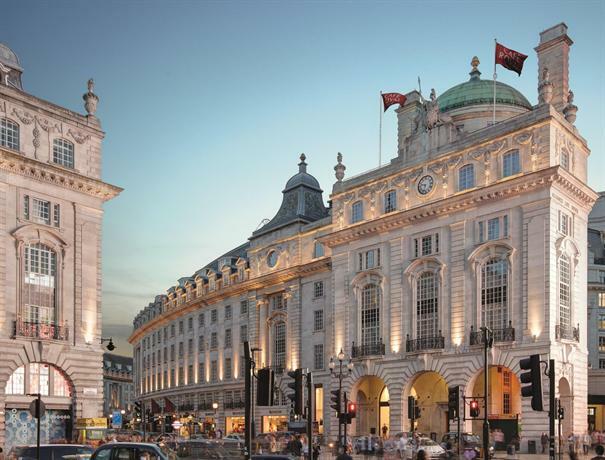 The hotel Cafe Royal is a boutique hotel located on Regent Street, between the hip neighborhoods of Piccadilly Circus and Air Street. However, you have to enter the hotel from the sides, if you’re coming by taxi, thus coming in through the Ten Room brasserie. This can often be a confusing location to spot, and if you’re coming in after a particularly long flight you might get annoyed, so be sure that you have Google maps on you! This boutique hotel is a hit and miss for most people. You either love it or you loathe it. There’s plenty of case to be made for either of those reactions. The entrance of the hotel features grey marble pillars that are supposed to look cool and trendy, but they look plain ugly. The Grill Room has been oddly placed. However, the horseshoe staircase is vibrant with quirky charm and beauty, and they have an underground Akasha Spa with a pool that is sure to make all your reservations go away. This is why we’re placing Hotel Cafe Royal at the top of the list. If you can’t stand some of the aspects of the hotel that make it unattractive, then don’t come over. But for those who like its particular brand of oddity and eccentricity, you’re going to fall in love with it. There are 160 rooms in the hotel, divided between two types — the Portland, and the Mansard. The former of these features Portland Stone walls, and the latter features smooth oak walls. They’ve also been designed in a fashionable and trendy style that won’t disappoint. 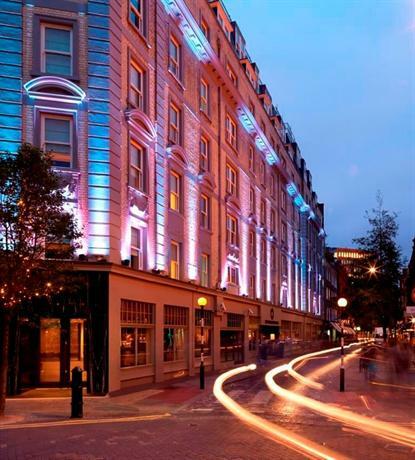 The Sofitel is a well placed boutique hotel, situated in the midway point between the Mall and Piccadilly. While this might not be the most picturesque neighborhood in London, it’s most certainly the most accessible, being so close to various prime tourist attractions such as the National Gallery, the National Portrait Galleries, the St James Park, and all the boutique stores and hip vistas of Piccadilly Circus. The hotel has been established in a structure that once used to be a bank, and the exteriors of the hotel have been maintained as such for the sake of neighborhood aesthetic cohesion. However, the interiors have been designed in an eccentric, lavish Art Deco style. The hotel has been designed in a style that is less focused on aesthetic charm, and more on making a statement with its bold and garish opulence. It features black and white chess board floors, and deep crimson velvet couches, topped with glorious golden chandeliers. What makes it so hip and trendy is the fact that it’s very clearly aware of its aesthetic excesses, and that makes it a fun hotel to be in. However, while the lobby is fiercely unrestrained, the rooms are a lot more subtle and nuanced with their approach. The walls are white and feature black and white photographs of the city, and the general color palette favored by the rooms are beige and brown. In some of the rooms the walls are papered with strange designs, such as a clock face, however this only adds to the whimsical charm of the hotel. The Stafford is a boutique hotel located in St James’s Place, and it’s designed in a calm, restrained, and altogether elegant manner. In fact, it’s quite the opposite of the previously mentioned hotel in quite a lot of different ways. 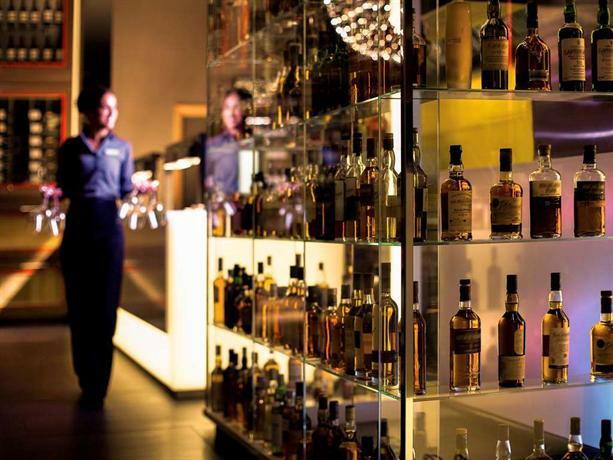 One of the most interesting features of the hotel is the Wine Cellar, which is 350 years old, and features 8,000 bottles of wines from different periods in history. In keeping with the sense of heritage, the wine cellar also features antique objects and memorabilia from different places and time periods as it used to be a bomb shelter back during the world wars, and as such it would prove to be a very satisfying time capsule. 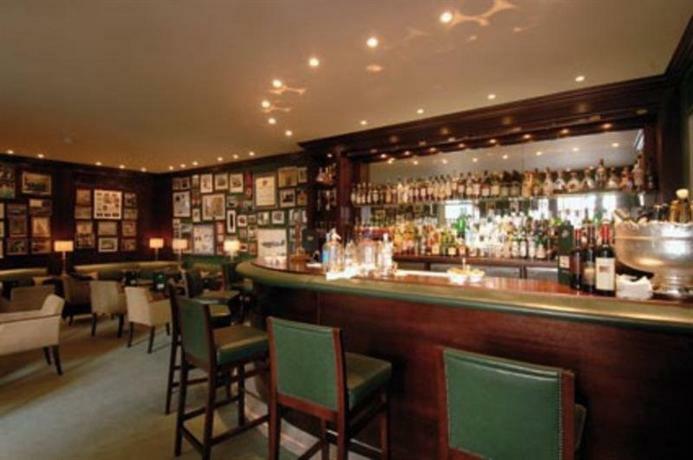 One of the other impressive features of the hotel is the presence of the aptly named American Bar, which is appropriately bedecked with signed photographs of celebrities and baseball caps. The hotel features 105 rooms, however in true boutique fashion they’re divided between different types of rooms and suites with their own individual characteristics. For example, the different accommodation types are — the rooms in the Main House, the rooms in the Carriage House, the charming country style rooms that used to be horse stables, and the Mews Suites which happens to be the most modern set of suites in the hotel. The Pullman London is located on the St Pancras railway station, and is quite close to Euston and the British Library. 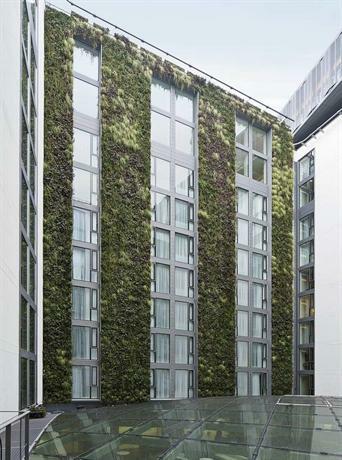 This is a 16 storey hotel that has recently been refurbished in a really hip and trendy style. If you get a room in one of the higher floors, you can be treated to some of the best views in all of the city, looking over at Bloomsbury. As you enter the hotel, you’re greeted with a bright well-lit open plan lobby, and in the same floor you can also find the Golden Arrow restaurant, and another bar. The general floor plan is quite smooth, each structure working well with the others. Nothing feels out of place. The common areas also feature leather cushioned benches, and a bar that’s gleaming and shiny. The gym and the spa are in the fifth floor of the building. There are 312 rooms in the hotel, and they’re all considerably spacious. The color scheme used by the hotels is generally bright and fun, a little playful with stripy carpets, and a bright blue color palette. The higher up you are, the better view you get because there are fewer buildings obstructing your view. 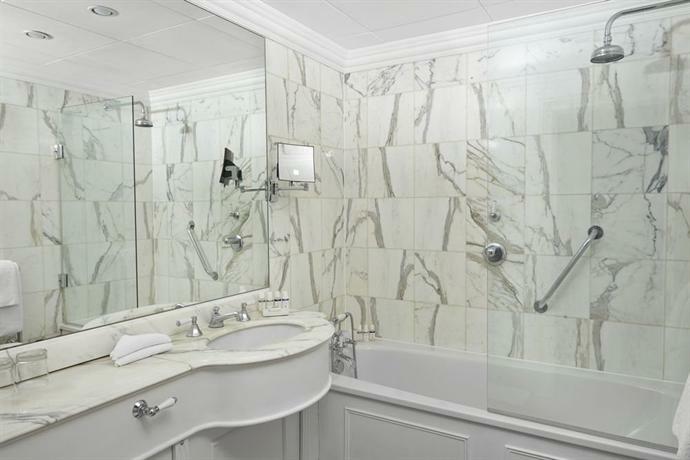 The bathrooms aren’t too spacious, which is a pity, however they more than make up for it with brilliant showers. 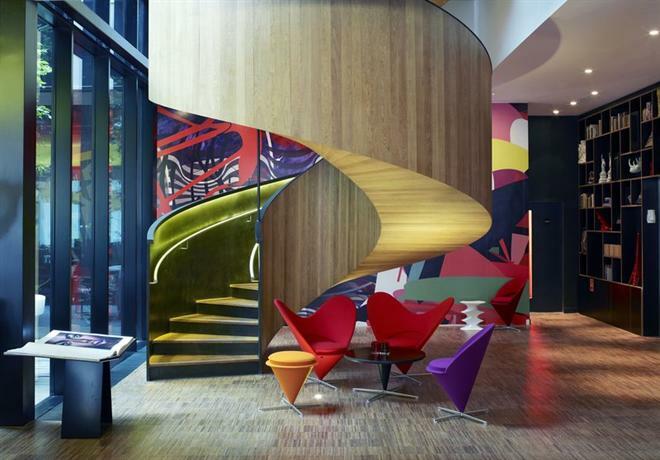 The CitizenM London Bankside is a boutique hotel located just south of Tate Modern, and as such it’s within close quarters of the City and South Bank as well. The truly brilliant aspect of this hotel is that it doesn’t feel like a hotel at all. In fact, it feels more like an extremely chic and modern apartment of a friend with great taste in art and aesthetics. In fact, the very concept of the hotel is to provide all the essentials of a hotel, along with a free and lively spirit, something friendly. Sort of like a crossover between the community found in traveler’s hostels and the luxury of five star hotels. This is why the hotel has such a massive and sprawling lounge full of bookshelves, paintings, and other things that encourage guests to linger around, and hopefully strike a connection with other guests as well. The staff in the hotel is friendly and warm, however they’re not here to serve all your wishes like in luxury hotels. Instead, in keeping with the general vibe of the hotel, you’re expected to serve yourself. Food is served in the canteen and you can go ahead and serve yourself your meal, you can check-in through an electronic screen, and there’s no late night room service. So if you’re looking to be pampered, this is not the hotel for you. If you’re looking for warmth and community, then this is the only hotel for you. Claridge’s is one of the long standing original boutique hotels, even before being a boutique hotel had come into vogue. It’s located in Mayfair, and it achieves most of its brand name through its heritage and through the guests that it has had the pleasure of hosting. 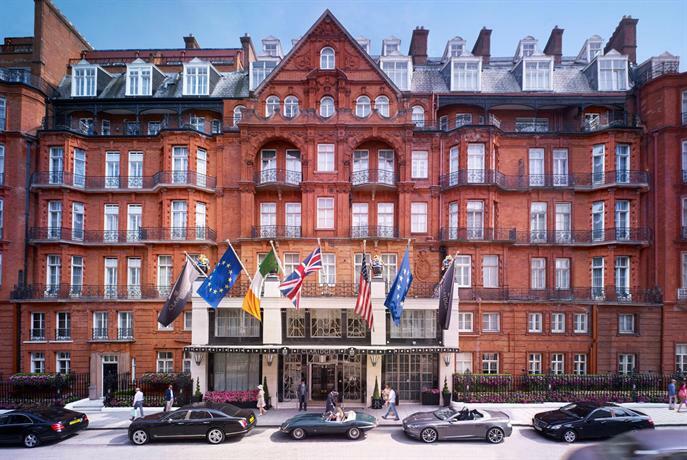 In various periods in its running, Claridge’s has played host to stellar stars such as Audrey Hepburn and Bing Crosby, and royalty such as Queen Victoria! This is one of the few boutique hotels that has had the pleasure of serving truly distinguished personalities, and as such you’re sure to be treated to a lot of famous stories in the hotel. It’s most definitely quite expensive, but if you can afford it, you won’t regret it. If you’re in the hotel, you should also eat at their Michelin-starred restaurant. The Apex City hotel is located in St Olave Hart Street, within close quarters of such neighborhoods and attractions as the Trinity Square, the Tower of London, and even Leadenhall Market. This hotel is known for how attentive it is, and for all its little quirky features. An example of the former is the fact that the hotel comes with a running map so that you can get your morning exercise along a charted track. An example of its quirky spirit is the fact that the bath comes with an Apex City rubber duck that guests are encouraged to carry back with them. As such, this is a really fun hotel to be in. The Dukes hotel is located in St James’ alley, close to other establishments such as Locks & Co Hatters, and the White’s gentleman’s club. Even the Green Park is within walking distance from the hotel. This boutique hotel retains an old-world charm while still introducing all modern amenities. For example, the lift with the iron bars feels almost like it belongs in a museum. Even the walls of the public spaces are lined with impressionist paintings, nothing modern. There are 90 rooms in the hotel, including the 5 suites, and some of them look out over at the Green Park. The color palette is subtle and earthy, and it’s generally contrasted beautifully with the dark wood furnitures. 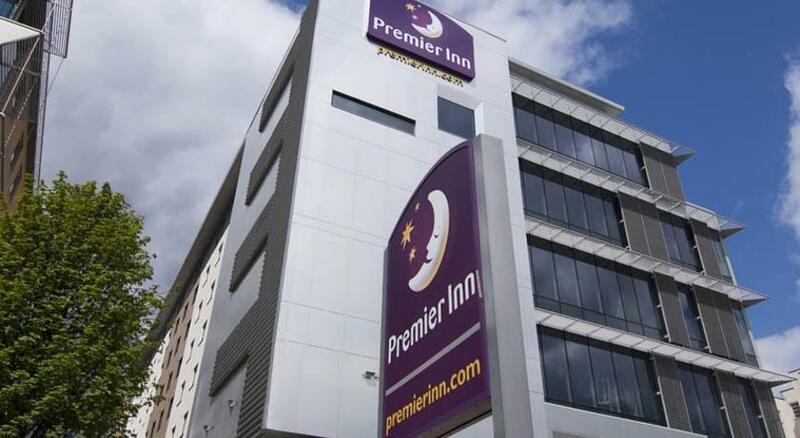 The Premier Inn Lodge hotel is located in the midst of London, and as such it’s very close to all the prime attractions of the city. For example, you can easily walk over to London Bridge, or if you’d like to explore some quaint boutiques or charming cafes, you can head on over to Borough Market. The hotel has been established in a building that used to be an office block. It’s seven storey tall and has a brick-wall exterior that looks really vintage and quaint. Depending on the rooms you take, you can either get a view of the London Skyline, or of the hotel’s courtyard. 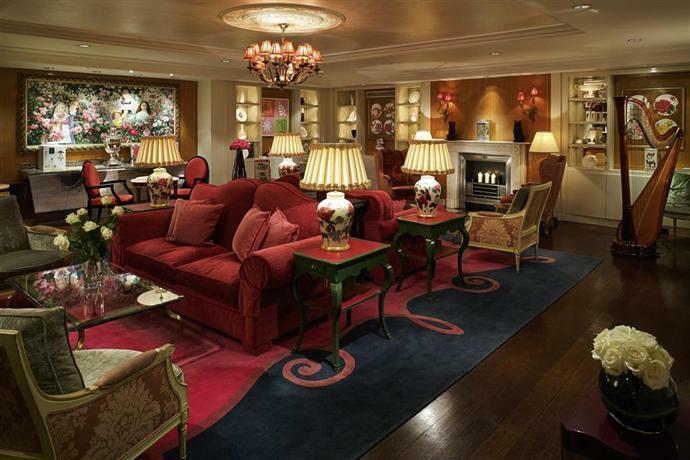 The Royal Horseguards is in the most enviable location in all of London, between Whitehall and the Thames. 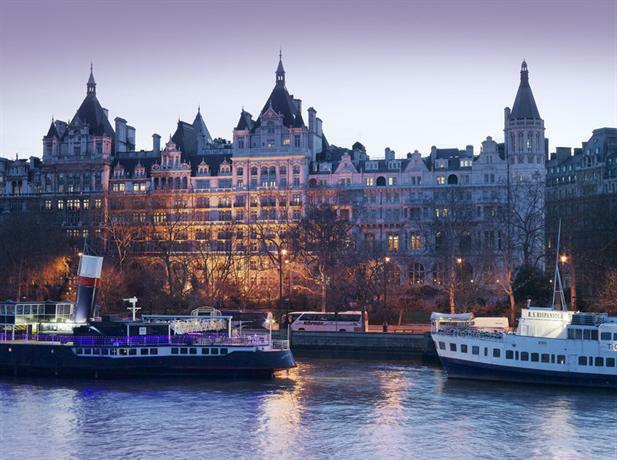 Some of the prime attractions within close quarters of the hotel are South Bank and Trafalgar Square. The hotel is also replete with a truly marvelous history, having been established in 1884 as the headquarters for Scotland Yard. It was designed as a French chateau, and even now the hotel retains that elegant quality. If you get a room in one of the upper floors, you can have the pleasure of looking out at the London Eye, or the Thames. The DoubleTree is a boutique hotel designed for business guests. This is a truly odd juxtaposition that this hotel can somehow pull off. It has been designed in a manner so as to enhance efficiency, while also retaining some really funky and wacky qualities. For example, the lobby has been designed in a manner so that it feels at once futuristic yet antique. The rooms are ultra-modern, all in white, pristine, with full sized windows from which the light can flood into the rooms, and large work desks with Apple iMacs. The Marylebone, as the name suggests, is located in the Marylebone village, which happens to be one of London’s most quirky, eccentric, and altogether interesting neighborhoods. The entire street is full of quaint shops, lovely boutiques, and charming roadside cafes. The hotel itself has been designed in a contemporary manner with gentle light shades and colors being off set with the use of bold and dark details. The common areas of the hotel features artworks on loan from the Rebecca Hossack Gallery. 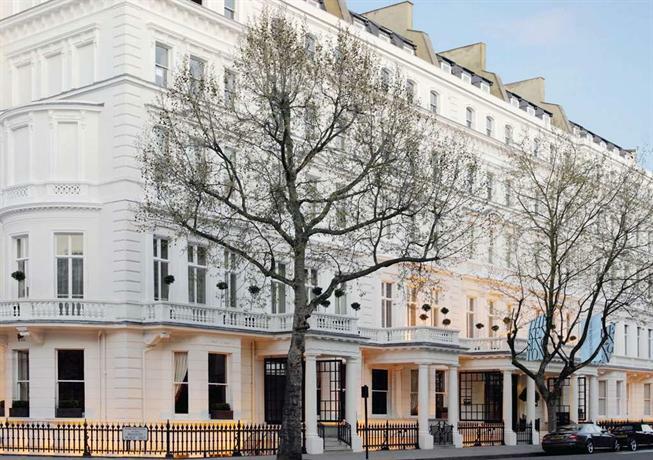 The Kensington Hotel is located on South Kensington, within walking distance of attractions such as the Hyde Park, and several interesting museums. The hotel has been designed so as to occupy a vibe of easy grace and elegance. The lobby features a beautifully crafted wrought iron staircase that features several lovely oil paintings. There are 150 rooms in the hotel, and they've all been designed beautifully with rose patterned carpeted floors. One particularly interesting feature of some of the rooms is the presence of a large mirror over the fireplace that doubles as a TV! 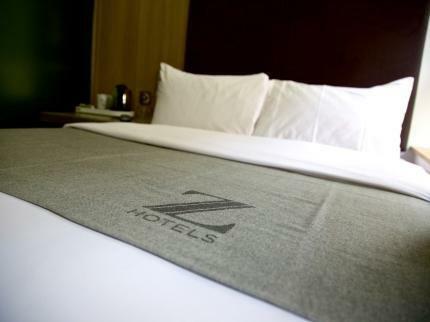 The Z is a boutique hotel located beside Haymarket, just a short walk from the eccentricities and attractions of Piccadilly Circus. This hotel has been designed in a manner so that it feels more like a hang out spot for millennials. It feels like a more luxurious traveler’s hostel, very chic, and very casual. The flooring is wooden, and the walls are tiles with interesting mosaics. There are 112 rooms in the hotel and they've all been designed in a minimalist and modernist style with light wood and dark wood panels and fixtures. 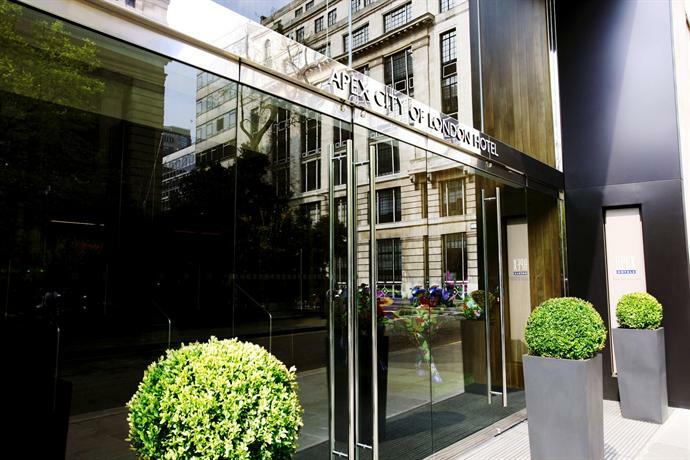 The Radisson Blu is a lovely boutique hotel located opposite to the British Museum. The hotel is extremely artistic, and people with a literary or artistic bent of mind are bound to enjoy it. For example, the lobby of the hotel has an art installation featuring some of the passages from Virginia Woolf’s seminal Mrs. Dalloway. The hotel has been designed in a contemporary style however its influences are varied and quite random. For example, in one corner you might find Marilyn Monroe’s lips, and in another you might find an antique eastern vase.